Task: to design a cover for an e-book. 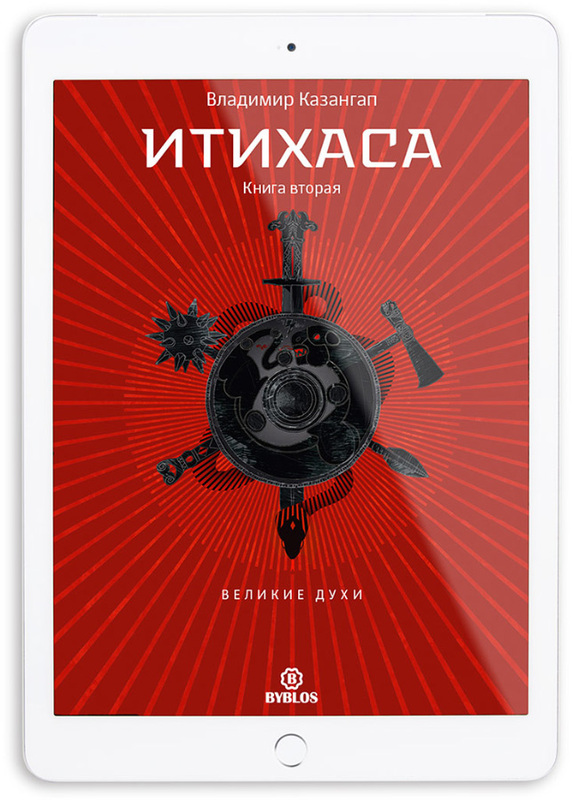 The book is a story about the tribes, rulers, spirits and demons that inhabit the Altai legends. The edition is based on ethnographic research and epos of the Ancient Altai.